First Edition of Newsletter Out Now! 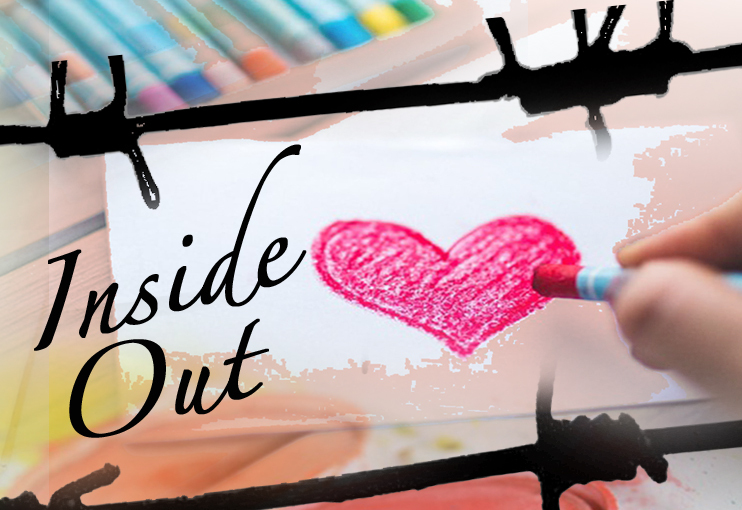 The first edition of the Inside Out newsletter is now out!! Please feel free to download, print, distribute and share online. Welcome to the Inside Out website. We are currently working on building our new website. For now, here is some basic information about us. We are a new Australia-wide grassroots group aiming to build a network of LGBTIQ+ people both inside and outside prisons. Incarceration can be a particularly isolating experience for LGBTIQ+ people. We want to create a sense of community across the walls, amplify the voices of prisoners and provide access to information, community news and resources. We will be producing a quarterly newsletter with content by and for LGBTIQ+ folks, sistergirls and brotherboys, who are incarcerated in prisons or detention centres. This will include artwork, poetry, letters and articles by prisoners and former prisoners, as well as news from the LGBTIQ+ rights movement. A resource list of prisoner advocacy and support organisations will also be included in each addition. Prisoners can send us contributions, ideas and suggestions or write to us requesting to be including on the mailing list: Po Box 2446, Footscray Vic 3011. If you have been previously incarcerated and identify as LGBTIQ+ or if you have friends and family who are LGBTIQ+ and in prison or detention, we would love to hear from you! Contributions to the newsletter are welcome. You are also welcome to get involved in organising or let us know your ideas and suggestions for the newsletter and more generally what this group could do. Organisations that are LGBTIQ+ friendly and provide services or support to prisoners, contact us if you would like to be included in the resources section of the newsletter. If you would like to contribute something to the newsletter, such as articles, community news, information and resources: submissions deadline for the first edition is July 25th, 2016. Inside Out acknowledges Aboriginal and Torres Strait Islander peoples as the first peoples of this country. We pay our respects to Elders to past and present. We recognise that incarceration disproportionately impacts on Aboriginal and Torres Strait Islander peoples.